Entering a new age, the new form of fishing companies. The basic design of Daiki Suisan Group branches combines restaurants with shops for seafood retail. This structure brings a new form of business to the future seafood industry and, through the comprehensive provision of fresh seafood to consumers, fosters established regional branding while stimulating buying incentive among consumers for fresh fish. 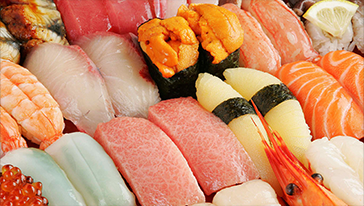 It also helps promote a new seafood culture on the tables of households around the world. 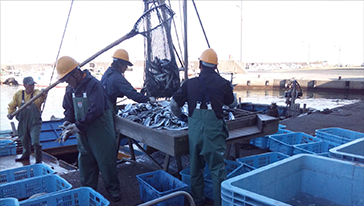 As we continue expanding our stores based on this business framework in Japan, we will further pursue these ventures overseas in order to become an undeniable leader in the seafood industry.